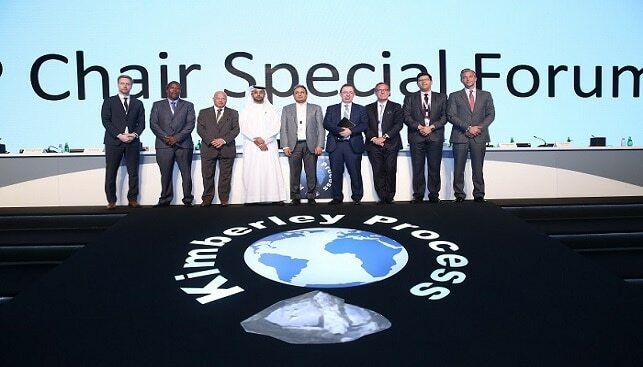 India will assume Chairmanship of the Kimberley Process Certification Scheme (KPCS) from January 1, 2019, according to a statement issued by India’s Ministry of Commerce and Industry and quoted by Rough & Polished. India said it is “committed to making it a stronger process in terms of inclusiveness while remaining sensitive to the issues and challenges of Artisanal & Small-Scale Mining (ASM)”. Dr. Anup Wadhawan, Commerce Secretary, wil serve as Chairman. According to the report, the KPCS next Intersessional session will be in India. Botswana and the Russian Federation will serve as Vice-Chair during the period of 2019-2020.